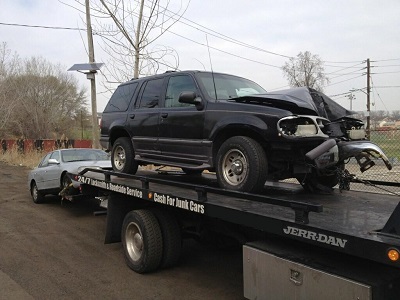 Autow Image has the experience and equipment to provide your towing and vehicle moving needs at our low, flat rates. 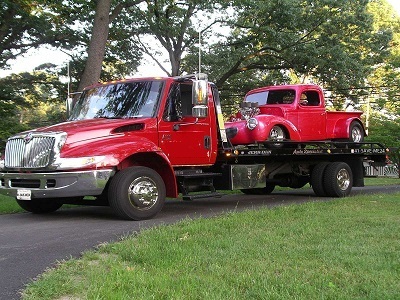 Autow Image provides fast professional competitive towing service for cars, light trucks, and motorcycles. 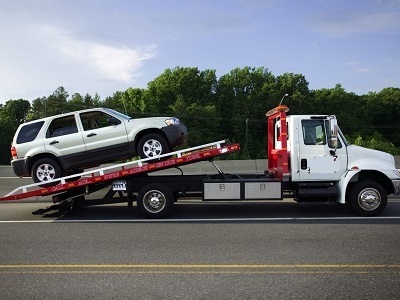 Autow Image offers local and long distance damage free towing. We are strategically located on Tomahawk Drive in Indian Harbor Beach and provide 24-hour emergency service to Satellite Beach, Indialantic, Melbourne Beach, Melbourne, and surrounding areas. Autow Image accepts cash or credit cards, AMEX, Master Card, Visa, or debit card for your convenience. Call us and we will be there! Our operators are professional and always on time. Owner operated which means you always get the best. Allow us to give you a price up front and fair. When it comes to transporting luxury or exotic cars, Autow Image is Melbourne's leading towing company and provides personal service and attention required for your investment. Autow Image has the experience and equipment to provide your towing and vehicle moving needs at our low, flat rates. Our operators are experienced and fully trained. 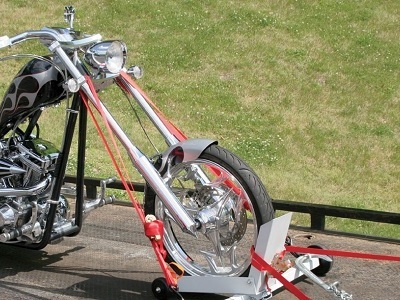 Autow Image provides professional and courteous service for the safe and undamaged towing and transport of your motorcycle, trike, ATV, scooter, chopper, or even your golf cart! Autow Image takes the precautions necessary to insure that your luxury vehicle is handled with extra care, time and attention. We will not send out just any tow truck, we have the trucks, equipment and expertise to handle any luxury or high-end sports car. If all you have been thinking is "I wish I knew how to junk my car in Melbourne, Florida," think no more! 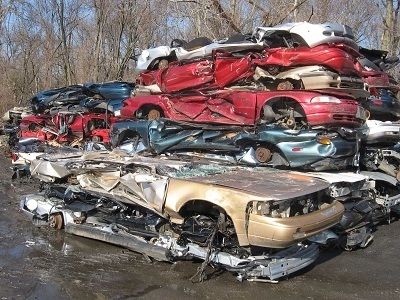 We're here to help you junk that old hooptie, while providing professional auto salvage and junk car removal towing services. Autow Image came out immediately and was very professinal. The driver was courteous and made horrible situation manageable. Autow Image came and picked my my junker in just a few hours. My wife was happy to get that eye-sore out of the backyard!